The Costa Rican Investment Promotion Agency (CINDE) and the Foreign Trade Ministry on Tuesday confirmed that rum manufacturer Bacardi will open a Latin American service center in Costa Rica on Sept. 1. The facilities will offer technical, financial and professional services to the company’s operations in the region and will be located in Escazú, southwest of San José. The new center “means a significant number of jobs and investment,” the agencies stated in a press release. The release did not specify exact numbers. “We are just starting the process, and there are no final numbers to share at this time. 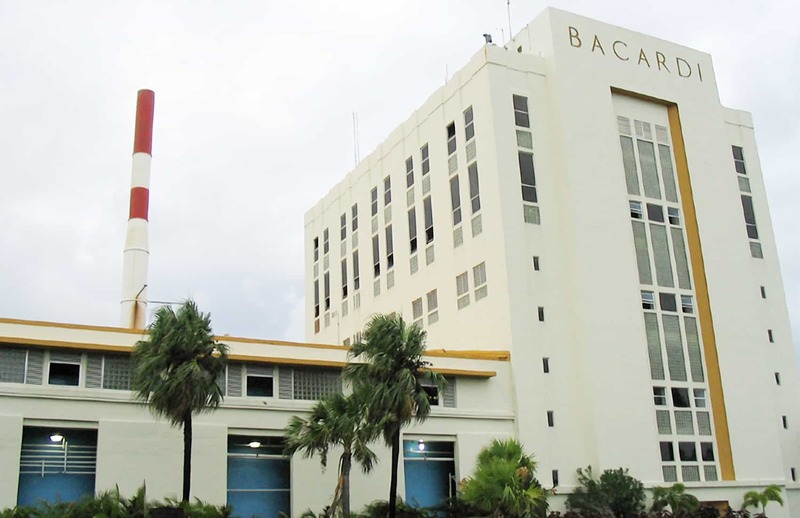 But over the next several months and into the next two years, Bacardi plans to hire a significant number of employees for its new shared services center in San José,” company spokeswoman Patricia Neal told The Tico Times. Job hunters interested in learning more should request information by email at: crcareers@bacardi.com. Openings include accounting and financial positions at all levels, from supervisor and manager, Neal said. The services center will be managed by Bacardi Corporate Solutions SA, a subsidiary of Bacardi Limited, based in Hamilton, Bermuda. Foreign Trade Minister Alexander Mora said Costa Rica’s high availability of specialized talent facilitated the company’s decision to open the service center here. The service sector in Costa Rica currently directly employs more than 46,000 professionals. CINDE data indicate that Costa Rica in 2013 attracted 43 investment projects, which generated $583 million in foreign direct investment and created more than 7,000 quality jobs.